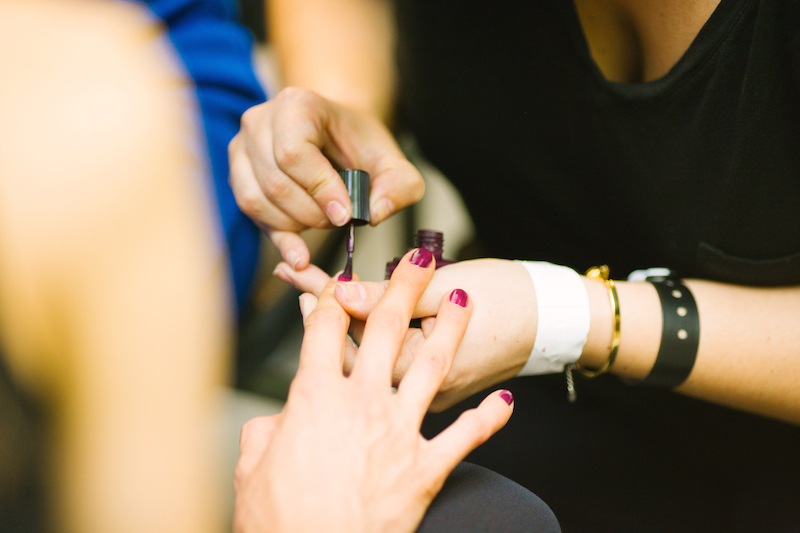 After spending all of those hours on your feet, penciling in a much-needed manicure is the perfect way to unwind. Finally. Summer is here. And you know what that means? For mild nail discoloration, below are some home remedies to get your nails looking clearer and whiter! 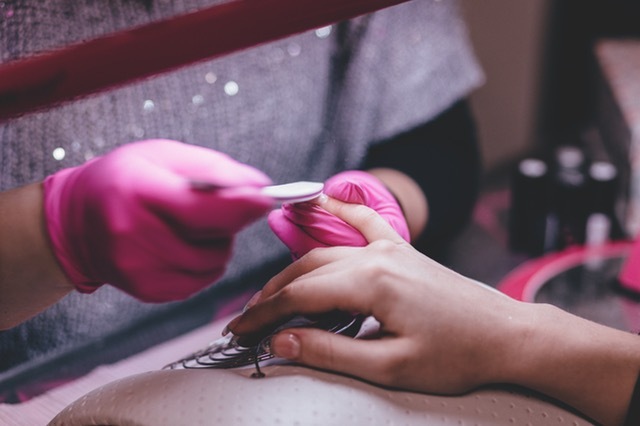 We’ve all heard the horror stories about nail and skin infections from super sketchy places that use unsanitary utensils or cut costs with unlicensed workers. If it seems shady, chances are that it is. 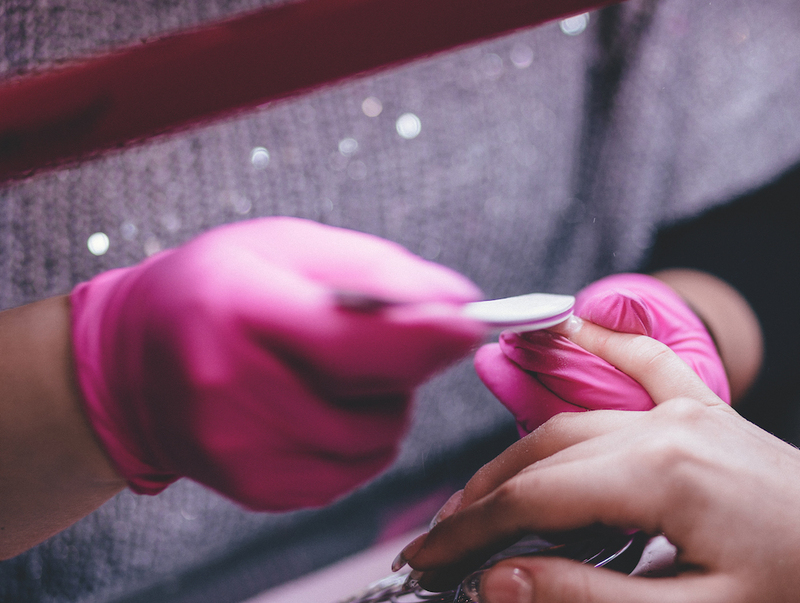 Is a Gel Manicure Harmful to Your Nails? 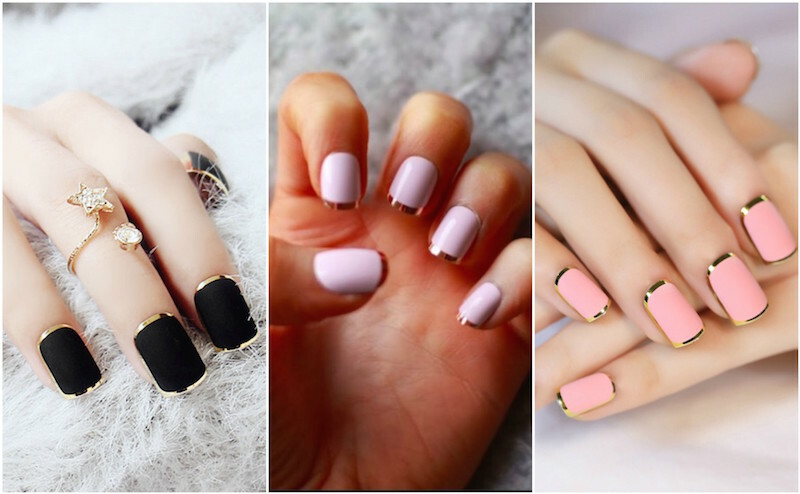 Gel manicures look great and keep you looking great for longer. However, are they good for your nails? 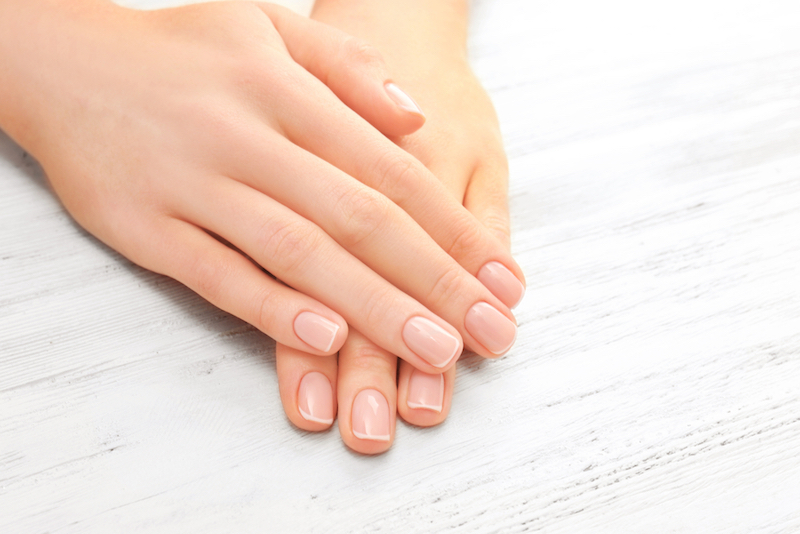 Here is everything that you need to know about gel nails. 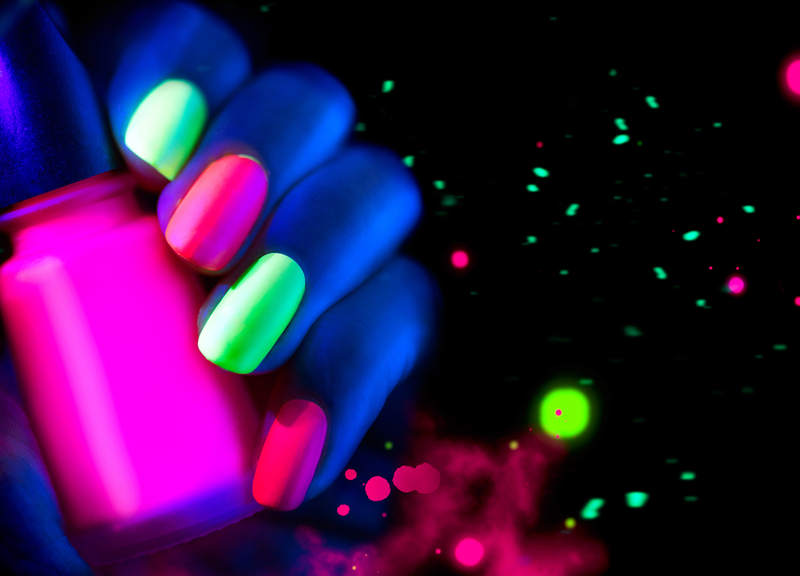 There are tons of polishes for glow in the dark nails that you just paint on. 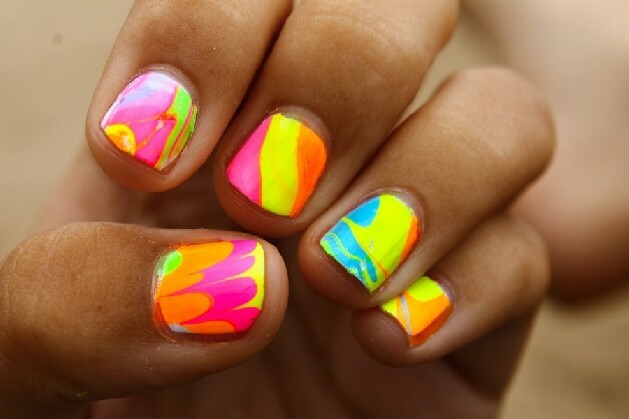 You can do glow in the dark nails in tons of creative ways, and here are some great ideas. 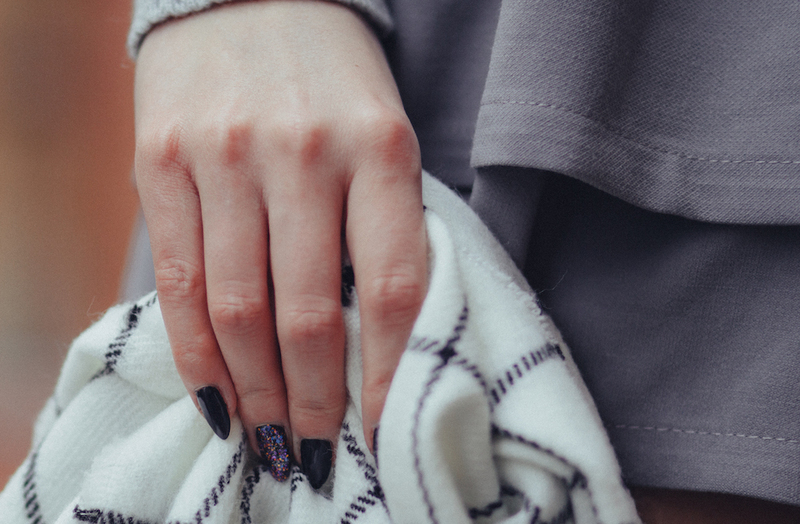 You can have a manicure from home look as if you just left the salon with these easy drying hacks. Speed up dry time with these nail drying hacks so you don’t have to worry about your clumsy nature. Spring is always a great excuse for breathing some bright colors back into your life. 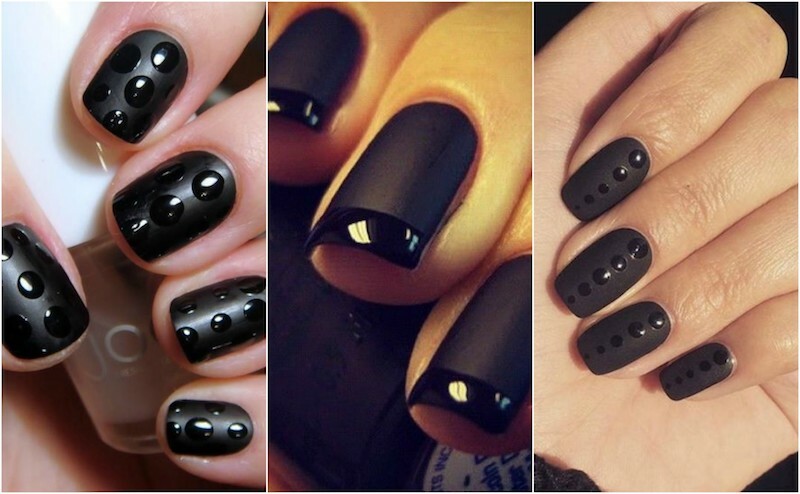 If you’re looking for a classic manicure style that goes with all occasions, you can’t go wrong with matte nails. 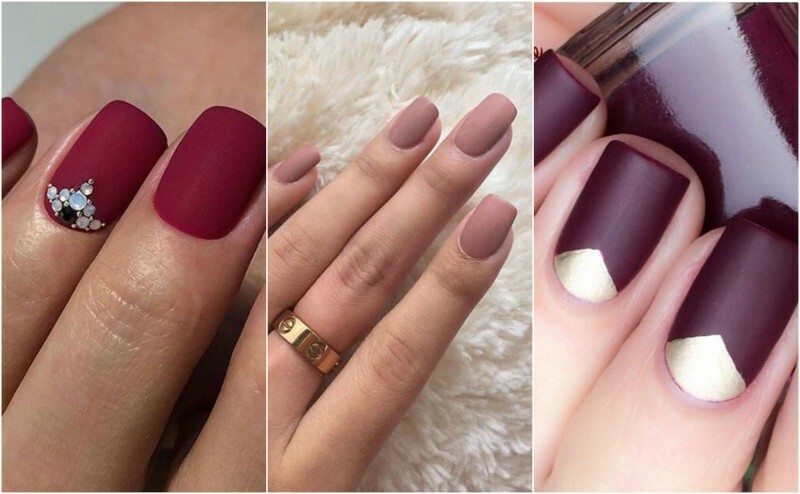 There’s nothing quite like a matte nail for some refined sophistication. But what about combining matte and glossy? If you are the kind that is looking to stand out or you are just searching for a manicure fashion trend that yells, “I am bold and daring,” then you should contemplate in going for some long, pointed stiletto nails. 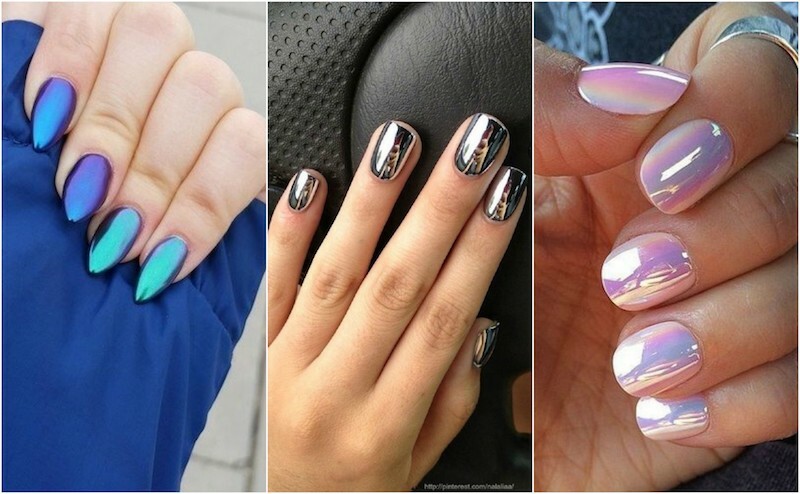 Chrome nails are sure to grab everyone’s eye. And the look has high customization potential. 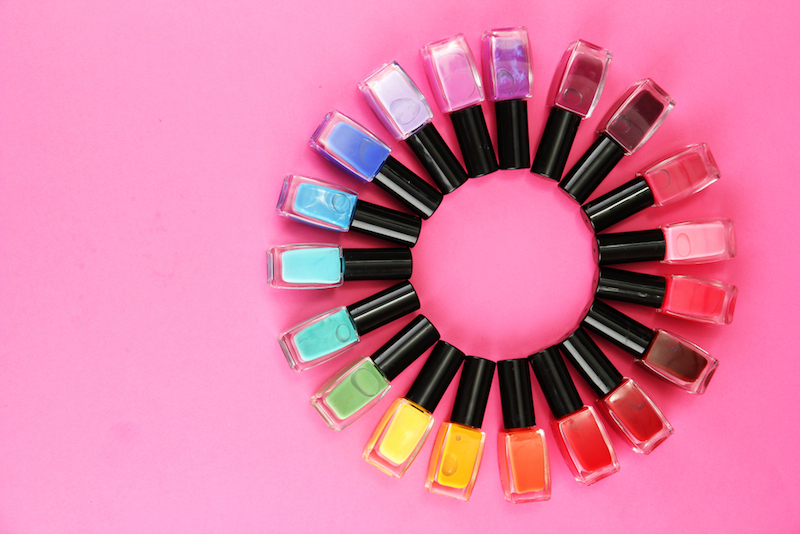 Because it almost always smudges, we all wanna know: how long does it take for nail polish to dry?